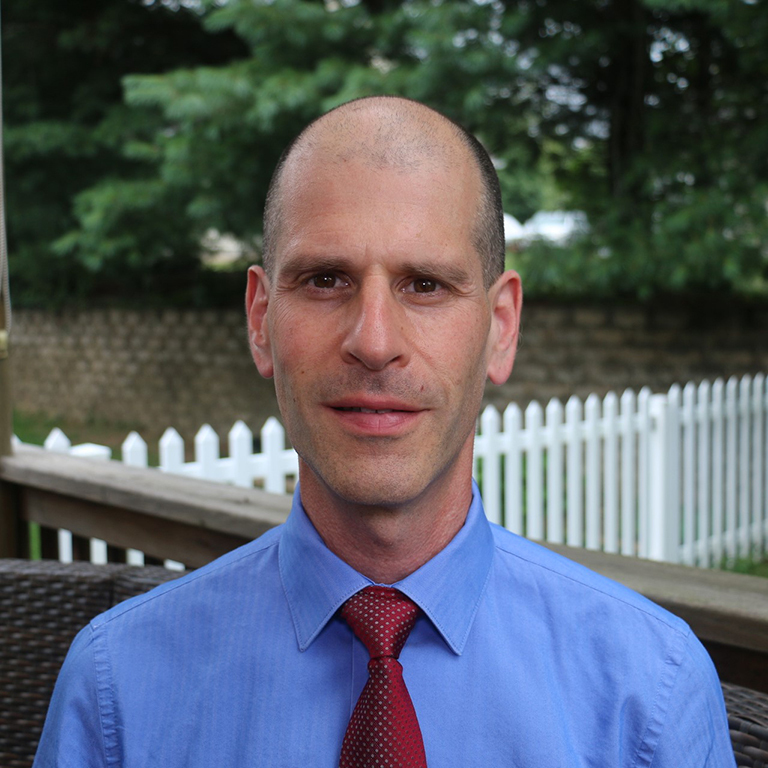 Ethan Michelson is an associate professor in Indiana University Bloomington’s Department of Sociology and Department of East Asian Languages and Cultures, and is an associate professor of sociology and law at the Indiana University Maurer School of Law. His research on Chinese lawyers and social conflict in rural China has been published as articles in a variety of disciplinary and area studies journals, including the American Sociological Review, the American Journal of Sociology, the China Quarterly, Law & Society Review, Social Problems, and Journal of Conflict Resolution, and as chapters in a number of edited volumes. Over the past 25 years Professor Michelson has lived and conducted research in China on and off for almost eight years. He has studied at and been affiliated with Xiamen University, Nanjing University, the Chinese Academy of Social Sciences, and Renmin University of China, and has traveled to or done fieldwork in 16 provinces. His research in China has been funded by the Ford Foundation, the National Science Foundation, the Social Science Research Council, the U.S. Department of Education (Fulbright-Hays), the American Bar Foundation, and the Hopkins-Nanjing Center.